To help European Railway cohesion, the European Commission has promoted and prescribed, under the framework of the Technical Specifications for Interoperability (TSI), the definition of the technical specifications for the Common Interface (CI) for the exchange of rail messages, based on Web Services and XML. The use of the CI specifications is recommended by ERA for all exchanges between freight RUs, and between RUs (both freight and passengers) and IMs. Under the auspices of the European Commission, some members of the UIC have created a Common Components Group (CCG) that has developed a specific implementation of the CI specifications. The use of the CCG CI implementation is not mandatory (a RU or IM can develop its own CI or have it developed by a software house, provided it respects the CI specifications). Nevertheless most RUs and IMs have adopted the CI developed by the CCG. However, the CI must be connected with the internal existing (working) systems, and this can be difficult and expensive, especially for small, new RUs. 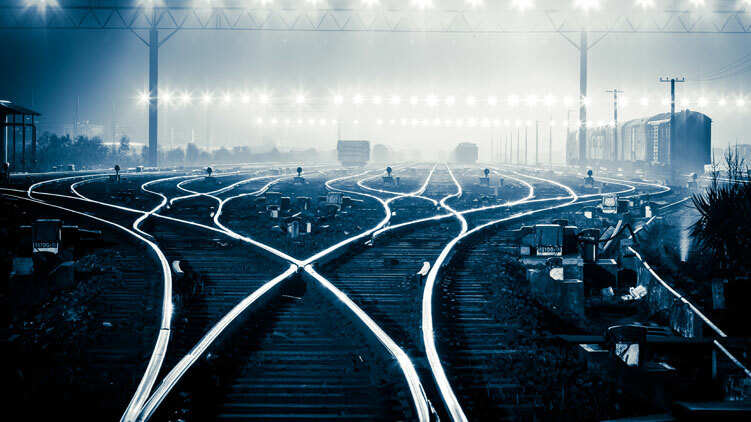 To help existing RUs and IMs to protect their investments, and in order to assist new RUs to comply with the European TSI rules, Hit Rail has integrated the CCG Common Interface (CI) as part of the HEROS platform. The Heros customer may send traditional UIC messages over MQ or FTP via HEROS. HEROS then translates the messages to the CI XML format and delivers them to the CI of the partner. All RUs and IMs who would prefer not to invest the human and financial resources to integrate the CI into their internal existing IT systems. As the CI architecture uses a distributed solution, for each new partner or each modification of partner parameters (new message versions, changed Web Service configuration, etc. ), the CI must be reconfigured. Experience has shown that such changes can be relatively often. For individual RU’s or IM’s this maintenance can involve a lot of effort, especially when the number of partners and message types grows. Using the CI managed by HEROS, the RU or IM only needs to maintain its own parameters. This is done through easy-to-fill forms available in HIT Rail’s website. Legally, HIT Rail runs the CI on behalf of the partner sending or receiving legacy messages. Therefore, the partner needs to acquire a CI license and needs to inform that HIT Rail will act as the nominated Facilities Manager. HEROS will take care of partner administration in the CI. REGULATION 1305/2014 of 11 December 2014 concerning the technical specification for interoperability relating to the telematic applications for freight (TAF). REGULATION 454/2011 of 5.5 2011 on the technical specification for interoperability relating to the telematic applications for passengers (TAP) CCG Internal Regulations – Appendix 7.